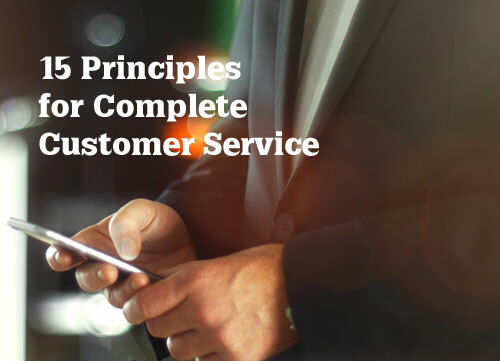 In this article I’m going to list my fifteen principles for complete customer service. Is this principle really important for my organization? If it is important, are we actually implementing this principle consistently and thoroughly throughout the organization? If we are implementing it, is it proving to be effective? In other words, is this principle actually working to consistently deliver complete customer service to every customer every time? If it is not effective, what is the first thing that needs to be done to improve its effectiveness? What resources do we need to get this done? Who needs to be involved in developing and implementing this first step? 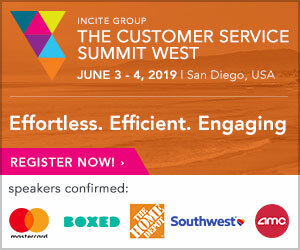 When you answer these questions in the order listed, you’ll quickly discover where the weak points are in your internal process chain of customer service and what you can do quickly to strengthen or change them for immediate improvement. 1. The primary cause of success for any organization is service to its customers. 2. Everyone in the organization provides service for its customers, even if they never see those customers or know their names. 3. Perception is reality in the minds of every customer when it comes to experiencing service satisfaction. 4. Every customer is different in some way from every other customer; discovering and understanding these differences results in a high probability of delivering service in a manner that is perceived to be satisfying to each customer; service to each customer that is tailored to individual needs is the primary objective of any successful organization. 5. Serve every customer as you would serve the person you most love. 6. Every successful organization strives to ensure that its internal systems are designed and implemented to deliver flawless and seamless service to every customer under all conceivable conditions and circumstances. 7. Service to customers is based not just on systems, processes and procedures but also on personal effort and creativity of those who serve. Encourage, support and reward personal initiative in exhibiting creative ways to serve others both inside and outside the organization. 8. Successful organizations serve well those who serve customers – internal customers (employees) are served as well as external (paying) customers; creatively taking care of those who take care of customers is a priority. 9. Solicit feedback from customers at all times and then listen, especially when it hurts. 10. Seek always to do it right the first time; if this is not done, then do it very right the second time. Service recovery after initial service failure is paramount to grasping victory from the jaws of defeat. 11. 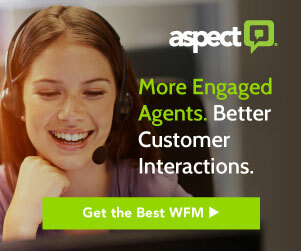 Continuously measure how well customer service is translating into customer satisfaction. Statistics tell stories – are these stories what you want told to your customers? 12. Policies trump processes and procedures. All processes and procedures should be designed and implemented in the service of the organization’s stated reason for existence – its mission to serve its customers. 13. Use the Kaizen philosophy: set goals to improve everyday in every way. 14. Employ Lagniappe: delight customers by providing more than they expect. Next article: Are You in the Customer Service Fast Lane?